Charlotte, Gastonia, Lake Norman, Concord, Monroe, Marshville, and surrounding areas in North Carolina and Chesterfield, Kershaw, Chester, Rock Hill, Lancaster, and surrounding areas in South Carolina. 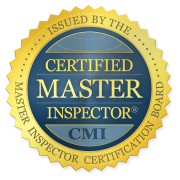 At Assurance Home Services, owned and operated by Certified Master Inspector (CMI) Jeff Thornton, we offer home buyers peace of mind as they make one of the most important decisions they’ll make in their lifetime. A home is a major investment, and a thorough home inspection helps you understand the property’s condition, repair needs, and future maintenance requirements. Equipped with this information, you will feel more confident discussing repair requests with your seller and can rest assured knowing that you’ve saved money on unexpected post-purchase repairs. 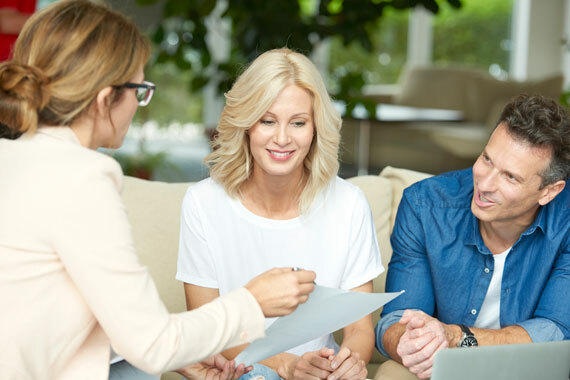 With so many major decisions to make about your investment, you need to feel confident in the information your home inspector is providing you. At Assurance Home Services, our home inspector has over 15 years of experience in home repair and remodeling, specializing in the assessment and repair of fire, flood, and storm damage. His work required meticulous attention to detail and makes him an even more thorough home inspector today. If you want information about your prospective home that is knowledge-based and unbiased, you can trust Assurance Home Services. Just 24 hours after your inspection, you will be emailed the link to a HomeGauge-generated digital report of our findings that includes videos, photographs, and clearly written details about the property. This report contains everything you need to start your decision-making about the home, and we encourage you to give us a call upon receiving it if you have any questions. We know that the process of requesting repairs can seem tedious and daunting, but the Create Request List™ (CRL)™ tool included in your report makes this simple. Using the report itself, you and your Realtor will be able to build your project list and easily share it with the seller attached to your repair addendum. You will even be able to see when changes are made to the list, so nothing gets lost in the communication of your agreement! Contact Assurance Home Services today to schedule your home inspection in North or South Carolina.